Enter to win a FREE Diaper Junction Heavy Wetter AIO! The Diaper Junction Heavy Wetter All In One Diaper was designed to be easy to use, easy on the wallet, and perfect for your heavy wetter. This one piece diaper has a waterproof outer and a total of 11 layers of absorbent bamboo/organic cotton. The layers are customized with 2 soakers, one snap-in and one sewn in. You will find 2 layers sewn into the body of the diaper and 3 layers in each soaker. Use one soaker for infants, Use both soakers for toddlers and/or nap/night time. 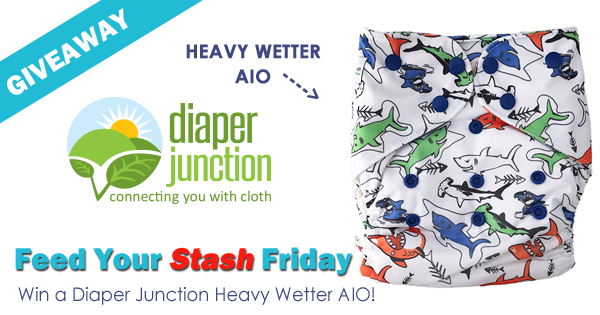 One lucky winner will receive a Diaper Junction Heavy Wetter AIO in the color or print of their choice from our in stock selection. 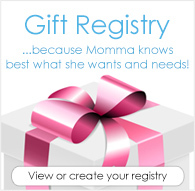 Enter to win using the Rafflecopter below. Winner must be 18 yrs or older. This contest is open to the USA & Canada. Winner will be notified by email and will have 7 days to reply and claim their prize. I have one of these in yellow. It's great and can hold a ton!